he International Security Conference & Exposition – also known as ISC West – is the largest security industry trade show in the US. It covers Access Control, Alarms & Monitoring, Biometrics, IP Security, Video Surveillance / CCTV, Networked Security Products and more. If you are involved in products and services for securing homeland, municipalities, and infrastructure, the Public Security & Safety Expo at ISC West has all the solutions available for you to research and source. Security trends and groundbreaking products have great potential to aid you in mitigating security risk. However, without a clear understanding of the products & technologies, you are prone to make wrong purhase decisons. Public Security & Safety Expo at ISC West draws public security officials from around the world. It brings together 1000+ Exhibitors including some of the largest names in the industry. Over 28,000 like-minded security professionals from 900 countries participate in the event. ISC offers comprehensive up-to-date education on the current state of the security industry, as well as its future, with education sponsored by SIA. Over 75 sessions & lectures deliver high quality, commercial-free information and insight into the most relevant new products, technologies and strategies in today’s evolving security market. 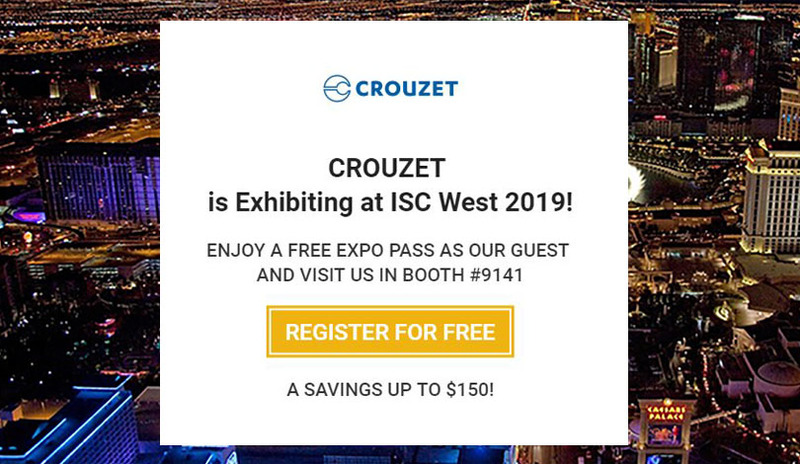 For the first time ever, Crouzet will be exhibiting at ISC WEST! Our US team will be happy to welcome you at booth #9141 in Public Security and Safety Hall, Las Vegas, Nevada from April 10-12, 2019. Stay ahead of the curve & exchange with our experts on how Crouzet’s motors & automation components can enhance your access control applications at the ICS West Exhibition. 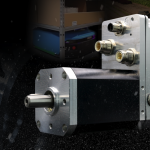 Please join us and see our latest motion control & automation solutions in action with live demostrations presented by our team.